“The future will either be green or not at all” – Bob Brown. ‘Going green’ has recently become a buzz phrase within the travel industry. 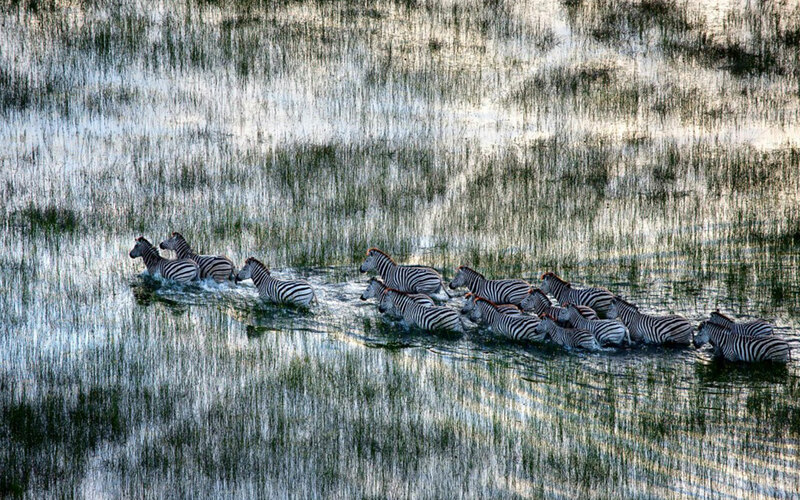 More and more African luxury destinations are making efforts to preserve and protect both natural environments and communities within them. Owners are trying to reduce carbon footprints and human impact on the earth in order to safeguard its future. Eco-friendly accommodation does not necessarily mean that you have to compromise on luxury travel. 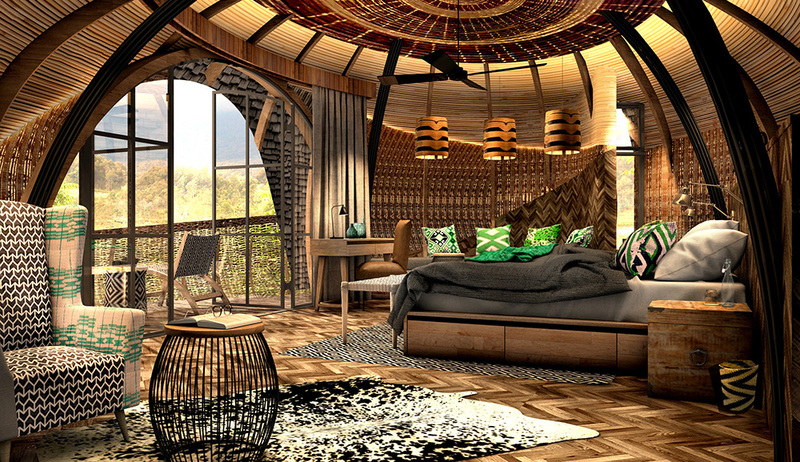 Eco-lodges are becoming increasingly fashionable with their ability to integrate their role in conservation and luxury comfort. Here are our top four eco-accommodations utilising and promoting green practices for those eco-conscious guests who seek a luxury African experience. Whether you are looking at Rwanda, Botswana, South Africa or Kenya we’ve got you covered. 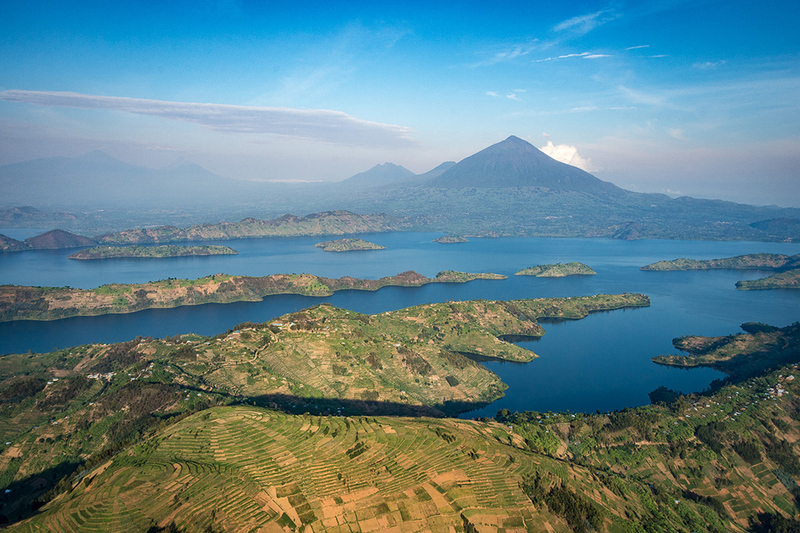 Situated near Volcanoes National Park in the Republic of Rwanda offering unique gorilla sightings. Resting in nature’s amphitheatre, the Bisate lodge reopened in June 2017. Formerly renowned for their gorilla conservation experience and dramatic landscape views, the lodge is now celebrated for its progress in pioneering a largescale reforestation program. 5000 indigenous trees have already been planted to date, contributing to conservation and community empowerment. Bisate’s organic yet modern architecture reflects Rwandan building traditions a seen at the Royal Palace of the traditional Monarch. 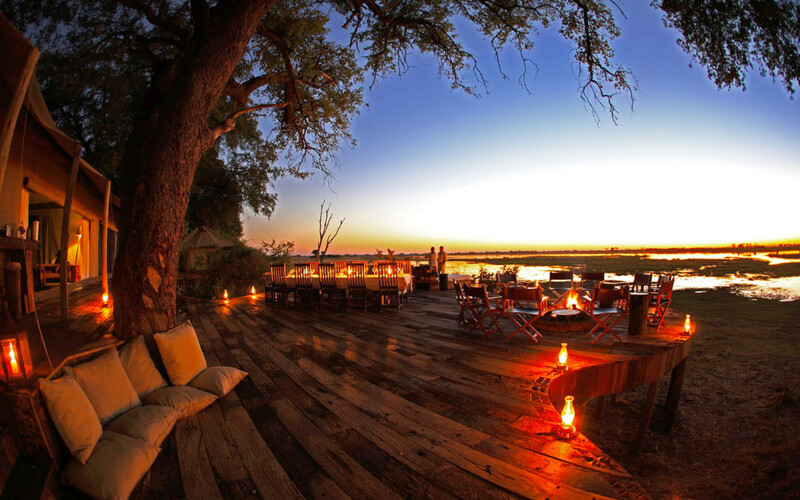 An exquisite tented camp located on the on the private Selinda Reserve in northern Botswana, an area linking the Okavango Delta and the Chobe/Savute corridors. Zarafa recognises the importance of sustainable tourism in South Africa and is 100% eco-wise. 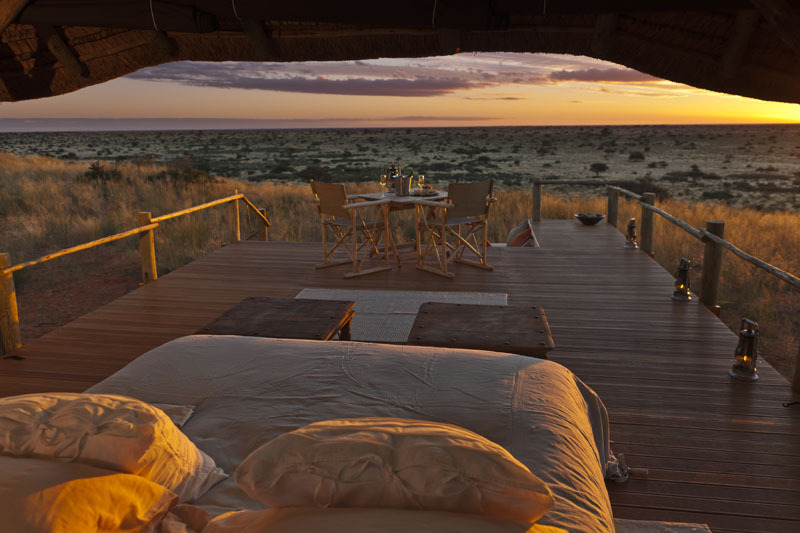 It is located in some of Africa’s most beautiful surroundings nature has to offer and they don’t plan on spoiling it! Opening in 2008, and considered a newer property, regulations discourage permanent structures. As a result, the camp is awash in beautiful and luxurious canvas and timber homes so that should the entire site seize to remain, the land would return to its natural state within months. Not forgetting the Zarafa ‘oil field’ – a solar farm that supplies the camp with all its power. 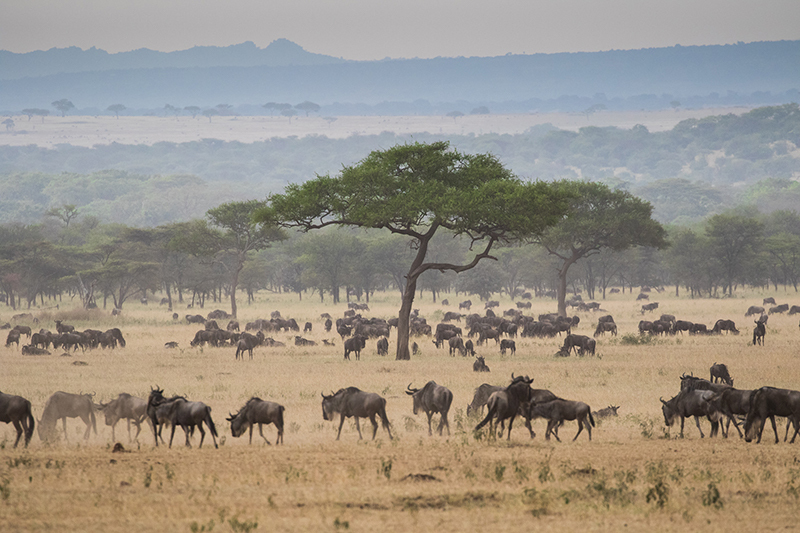 On the private Mbirikani Group Ranch in south-eastern Kenya, between Tsavo East and Amboseli National Parks, the rippling Chyulu Hills give way to Ol Donyo. 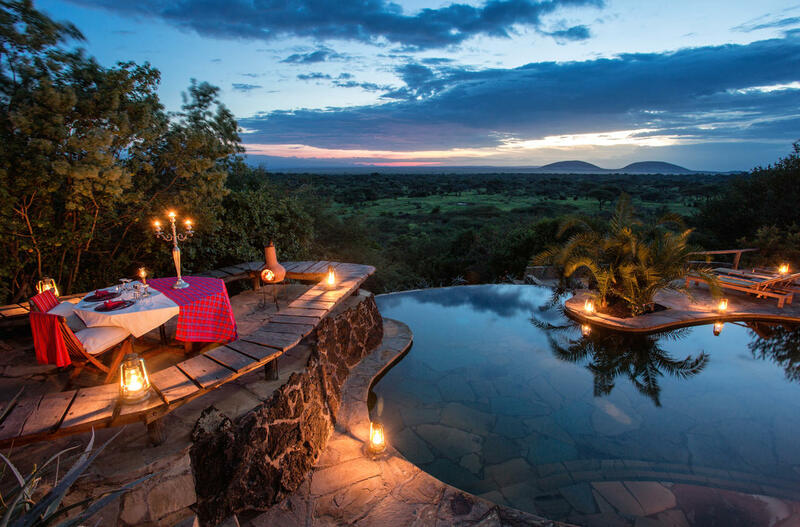 Its location is unparalleled, with full views of savannah and Mount Kilimanjaro, crossing paths with traditional wildlife migration routes. People and animals crossing paths with this migration route has led to the death of many feral lions, leaving them at risk. The lodge is currently negotiating with cattle breeding villagers to develop a wilderness zone which will be ‘people-free’. Ol Donyo also manages community projects that ensure the sustainability and success of compensation for cattle loss, mobile health clinics, schools and employment. 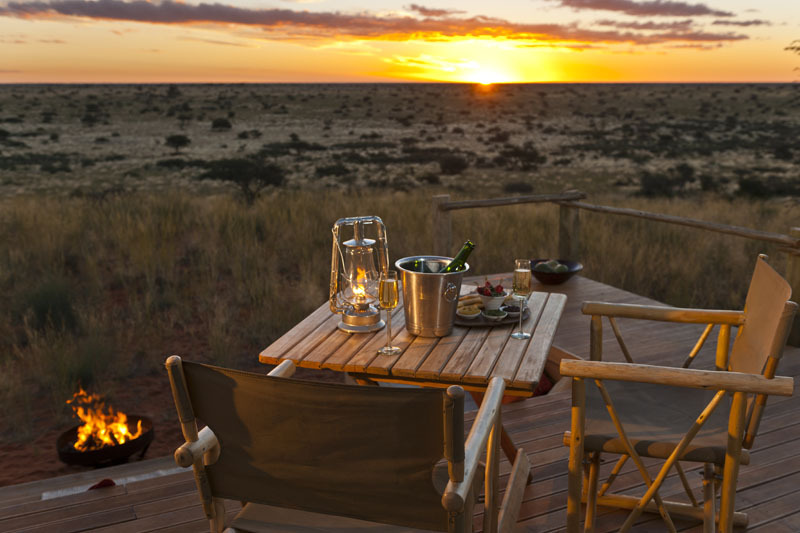 The Lodge is located close to the border of Botswana and lies within an easy driving distance of South Africa’s Kgalagadi Transfrontier Park. Tswalu has won a number of international awards. Their primary focus is conservation and socio-economic development in the region. The architectural designs minimise water and energy usage while extensive use of solar energy and everyday waste recycling substantially reduce the impact on the environment. Tswalu is committed to restoring and preserving the natural environment and ecological processes that are unique to the Kalahari ecosystems, thereby providing a sanctuary for endangered species such as the African wild dog that is red listed. 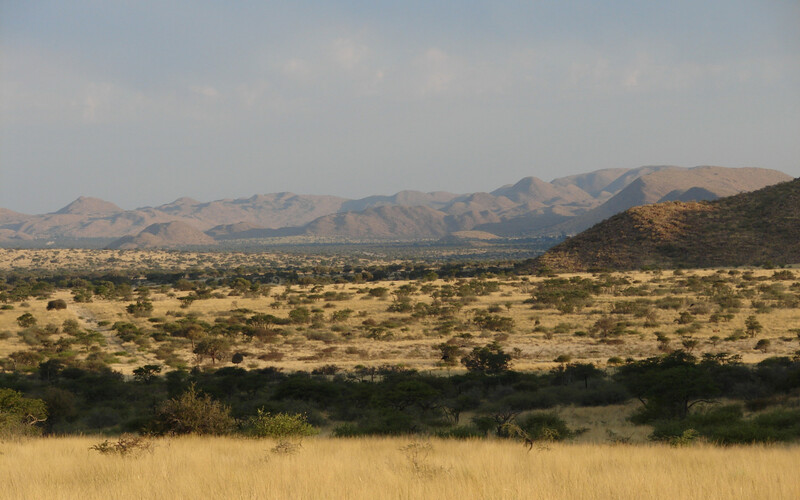 Some of Tswalu’s projects include the assurance of the density of the black rhino that is be sustained by vegetation in Tswalu and the development of a Tswalu spider database. We hope our fine travellers of the earth will return home knowing that their holiday contributed to … and preserving the world’s natural environment.